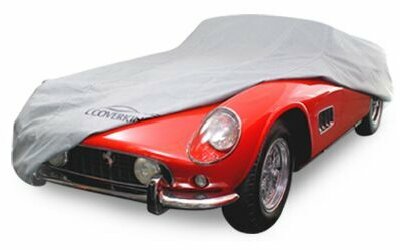 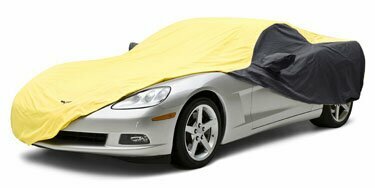 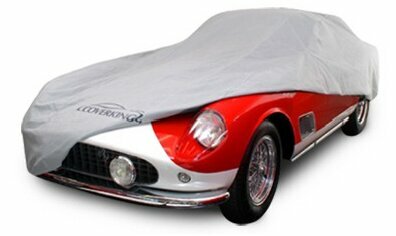 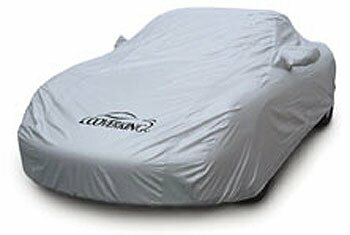 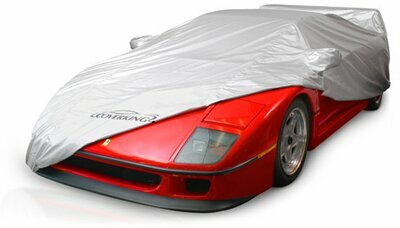 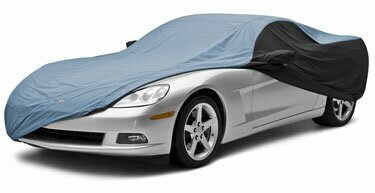 Car Covers are custom fitted specifically for the following styles below. 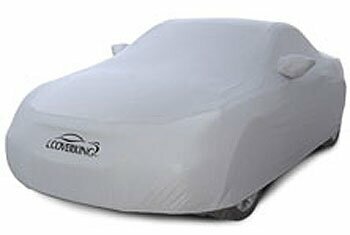 Please select a fabric/material in the next section. 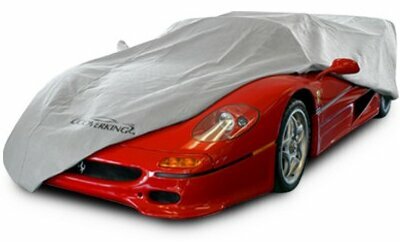 You will then be able to select the style.